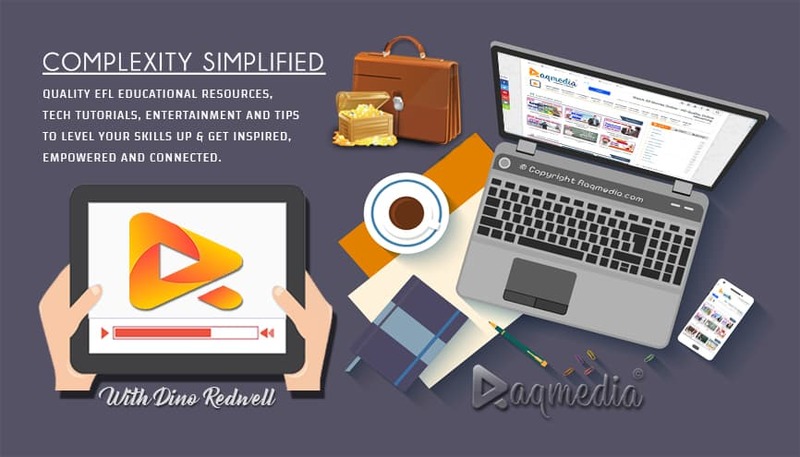 No one can deny that video has become of the most efficient tools to present, inform or even advertise. As studies have shown that four in five persons prefer to watch the info over reading a text. That's why one would probably find videos that are really interesting and useful to share or spread. However; the question to address here is how to view these materials offline - when there is no Internet connection or when you want to upload it to your Facebook page or any other video portals for sure if it common creative (cc). 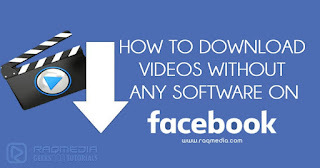 Today we will show you a trick on how to get any of Facebook videos as an mp4 file. Select the video or presentation or Gif clip you want to download. Next, head on to the URL or web address of the video which is at the top of your browser. Now change "www" with "m". And finally, click on it and a download message should appear.